2015 iFolloSports.com Holiday Photo Contest!! 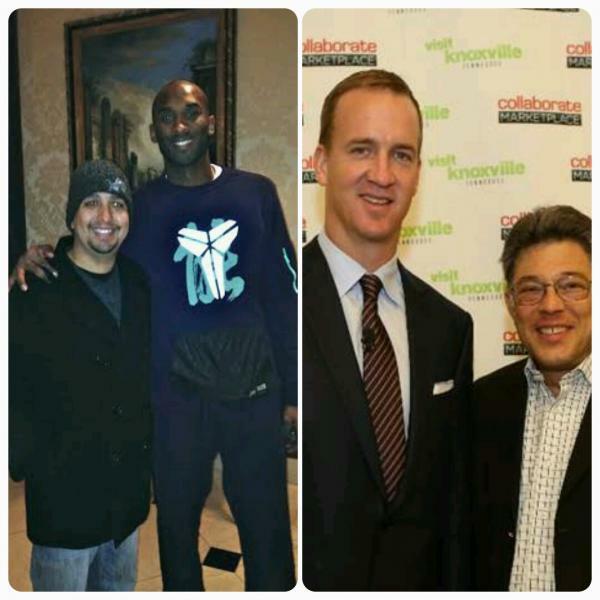 Have a photo with an athlete or sports figure? Send the photo, with a quick story about the encounter, to the “Contact & Tips” page (upper middle) or directly to our social media pages via private message. Select photos will be posted on the website. iFolloSports.com will then randomly select a winner from the posted group of photos. The winner will receive a $50 Under Armour gift card. The contest ends December 18 and the winner will be drawn the same day!